2021 marks the 150th anniversary of Newnham’s beginning, five students and Miss Clough living and working in a house overlooking Parker’s Piece. 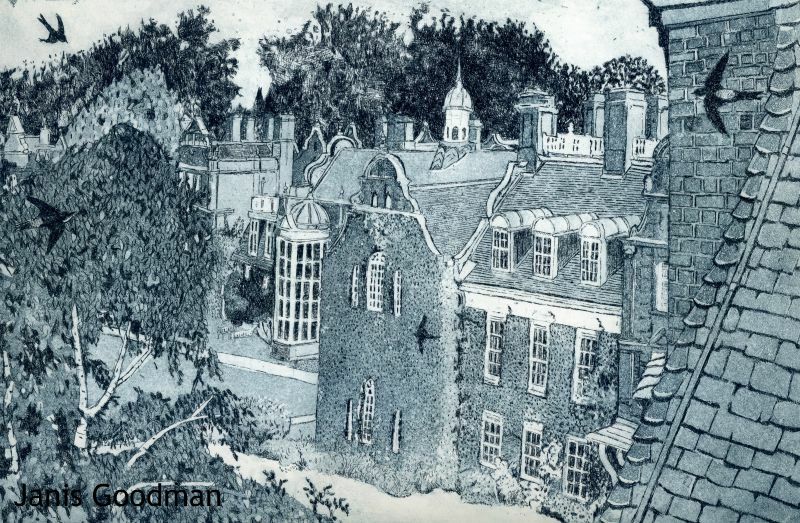 Part of the Governing Body’s celebration of this anniversary is to commission a second Newnham Anthology, to complement the first, published in the wake of the College’s 100th anniversary in 1971. The first Newnham Anthology, superbly compiled and edited by Ann Phillips, aimed primarily to present a student’s-eye view of the College. The aim of the second hopes to present a picture of Newnham using a wider-angle lens including not only those who joined the community as students, but also those who came to work in it, translated from student to senior member, or met the College for the first time as they came to teach, to administer, to garden, to cook, to nurse: Newnham’s views of itself over the generations.  The plan is not to duplicate any of the material in the first Anthology, copies of which may still be purchased from the College, but to complement it and the time periods will overlap. Some material about the College’s earliest years has only recently come to light/been deposited in the Archives. To this it is hoped to add material about the slow emergence from post-war austerity, the arrival of the first mixed Colleges in Cambridge, life in Strachey and now in the Dorothy Garrod Building, as many of the aspects of the last fifty years as can be encompassed. The compiler of this second Anthology, Gill Sutherland, Fellow Emerita and former Vice Principal, is not herself a true ‘daughter of the House’, having come from Oxford in 1965 to teach and subsequently direct studies in History. She will be assisted by Kate Williams (Murray, NC 1989). Together we invite you to send in your suggestions, contributions and information about material you hold to Anthology 2@newn.cam.ac.uk. We also intend to continue Ann Phillips’ work by conducting further interviews, which will be fully transcribed and deposited in the Archives. Portions of these can then be included in the Anthology. Time and resources will, however, mean we will have to be selective about this. We ask for help from the Newnham Community at large. Do you have documentary records of life in Newnham: correspondence whether by telegram, letter, email, photograph or text to family, friends and partners, photographs, a particular tweet, Instagram picture or Facebook post? Perhaps someone has kept correspondence home or to loved ones from your time at Newnham? Have you considered the possibility of depositing them in the College Archives and might a portion be quoted, by agreement, in the Anthology? Any material deposited in the Archives would be dealt with strictly according to the donor’s wishes. We would be grateful to receive and consider selections of such material which might be suitable for inclusion in this new volume. The aim is to create as wide and as honest a picture of the College as possible. Details of the everyday – the smell and sounds of the corridor, the gardens, the food cooked both by students and provided by the College are as important as more erudite pursuits and reminiscences. Similarly Newnham may have had its dramas and share of unhappiness, echoing a contribution in the first Anthology which includes the comment, ‘I am sure now there were others at Newnham as miserable as me’. Whilst we hope it proved positive for most people we do not wish to airbrush the presentation of Newnham. The aim is to present as full a picture of the College as possible through diverse and divergent contributions.